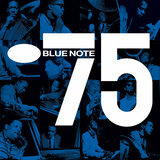 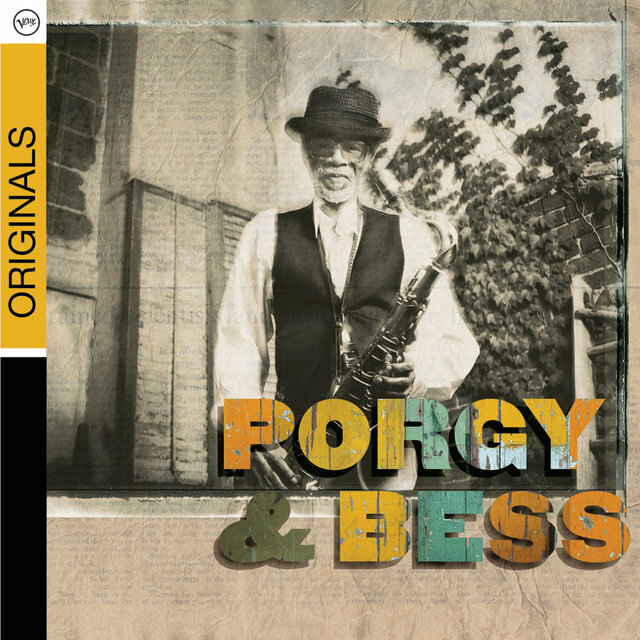 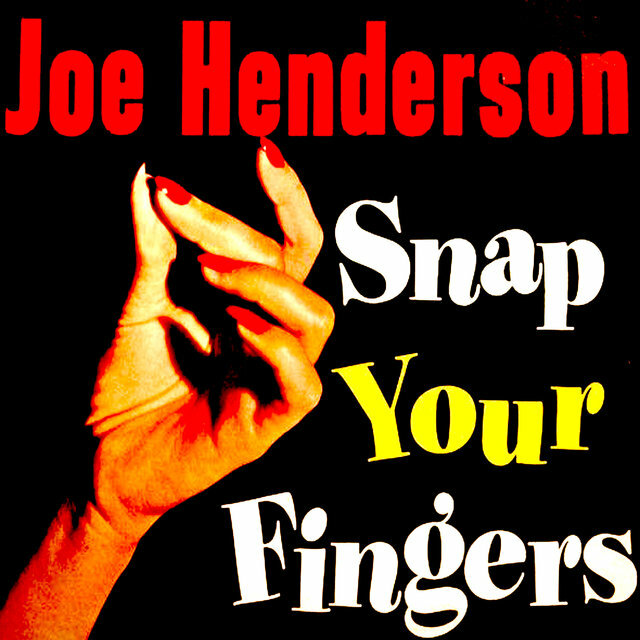 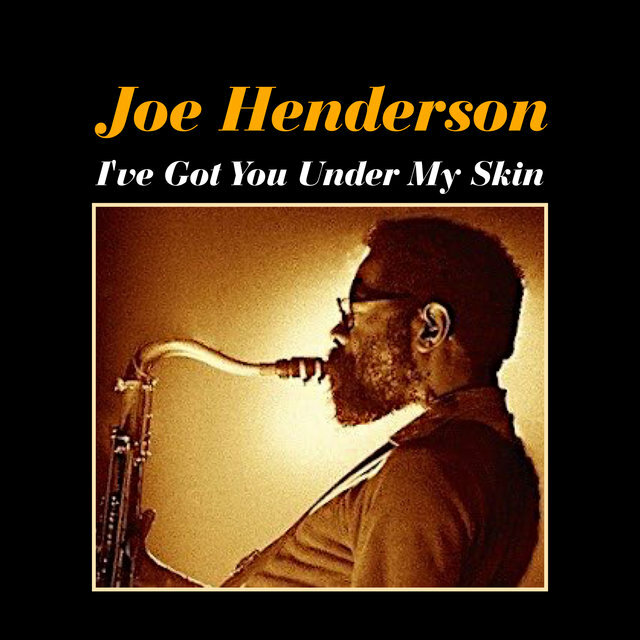 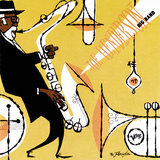 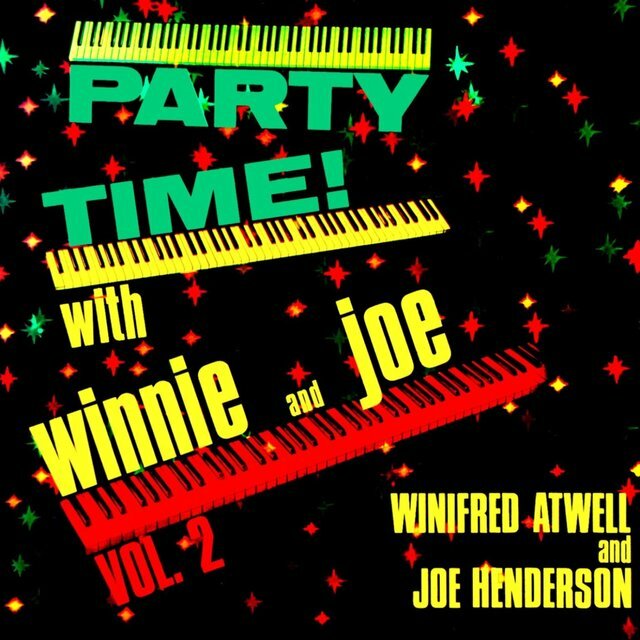 Joe Henderson is proof that jazz can sell without watering down the music; it just takes creative marketing. 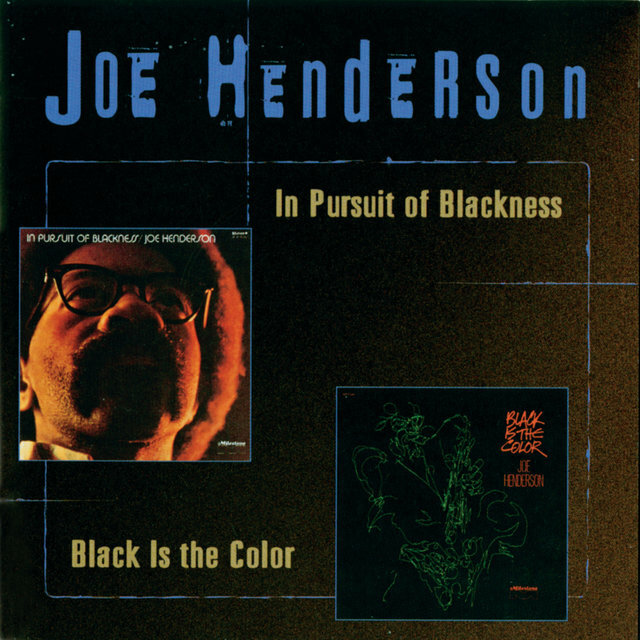 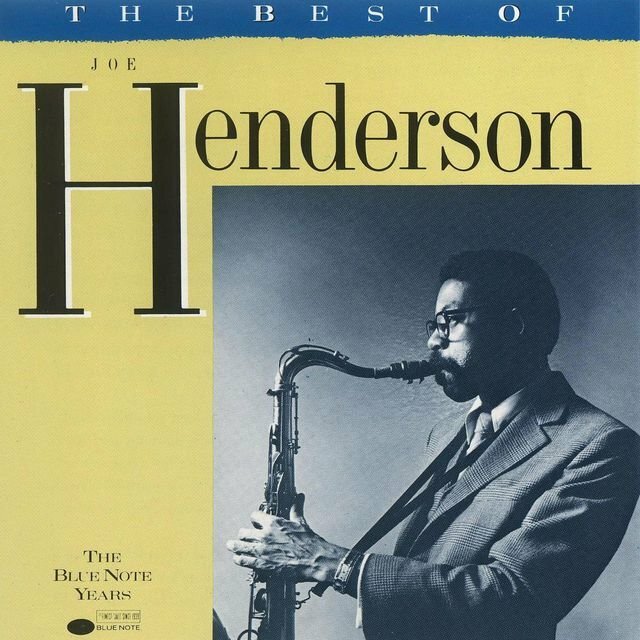 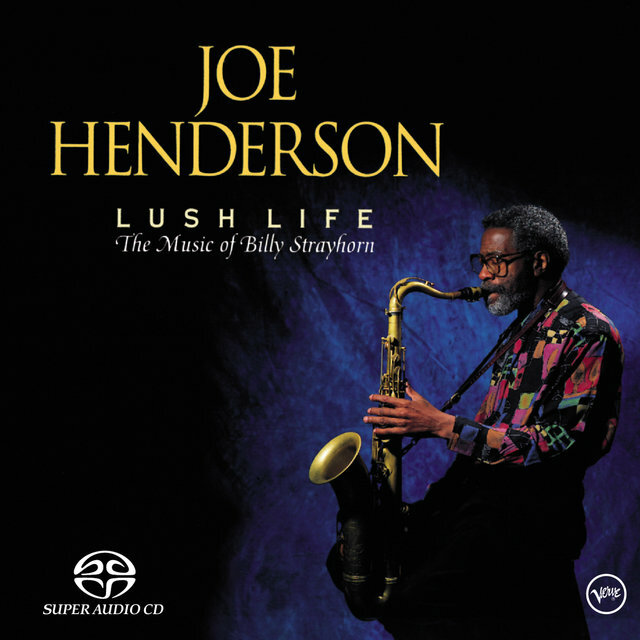 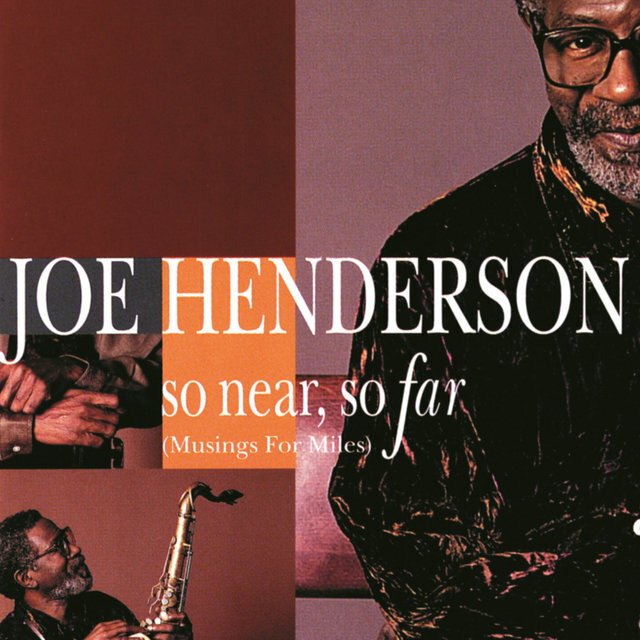 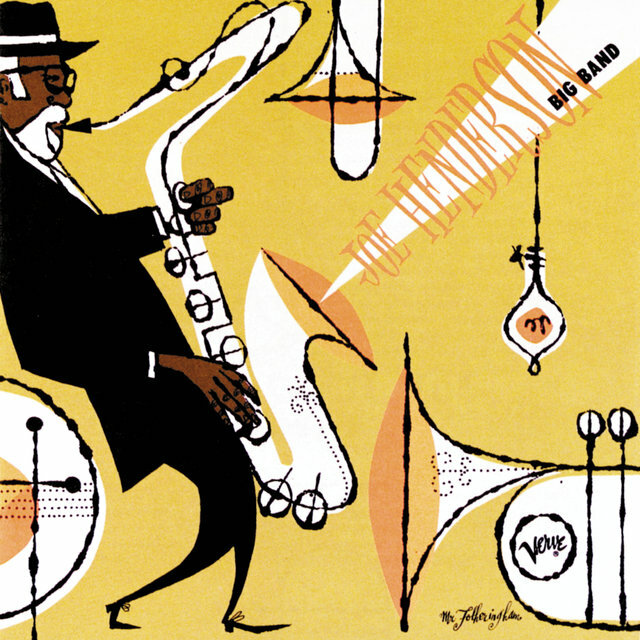 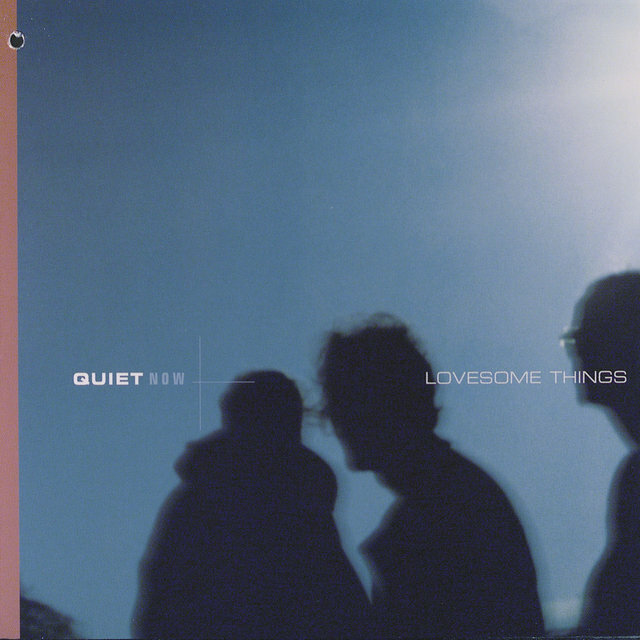 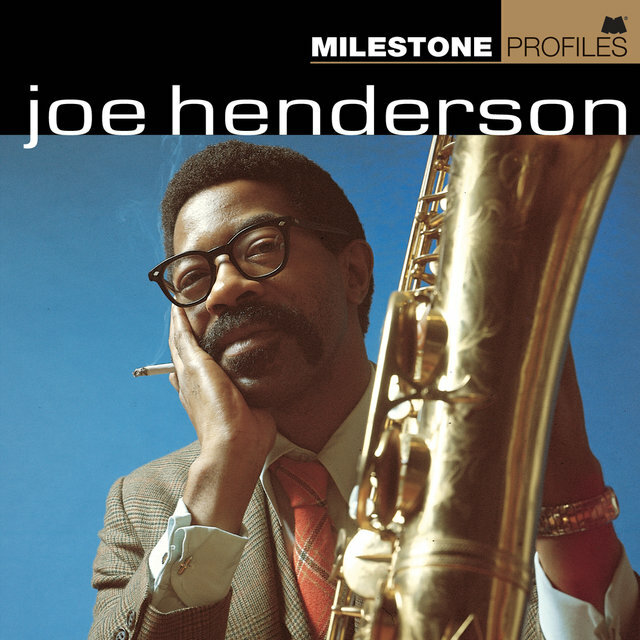 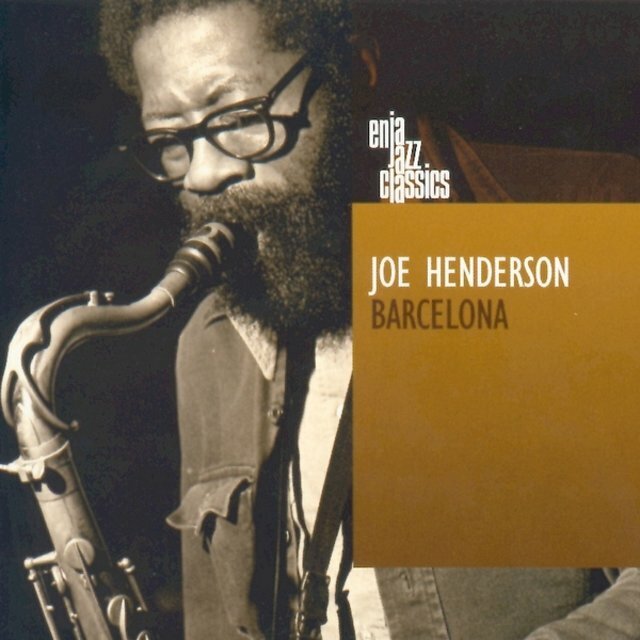 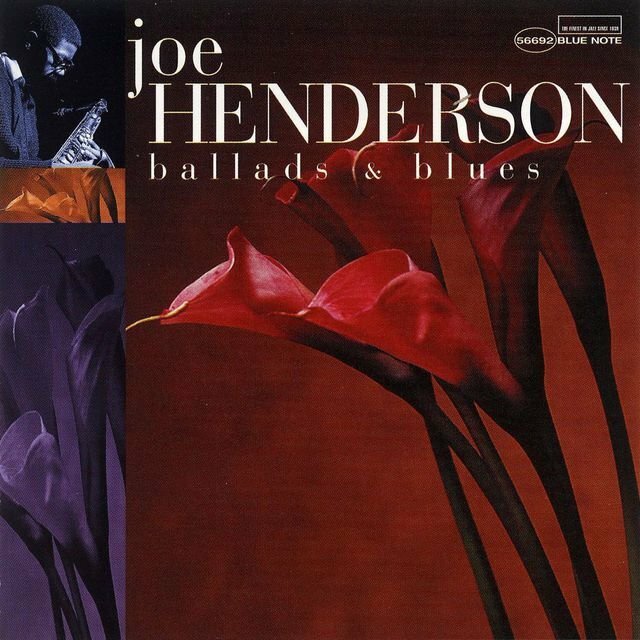 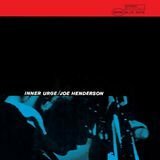 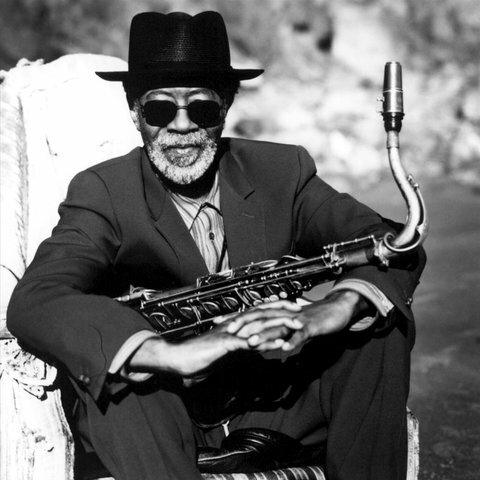 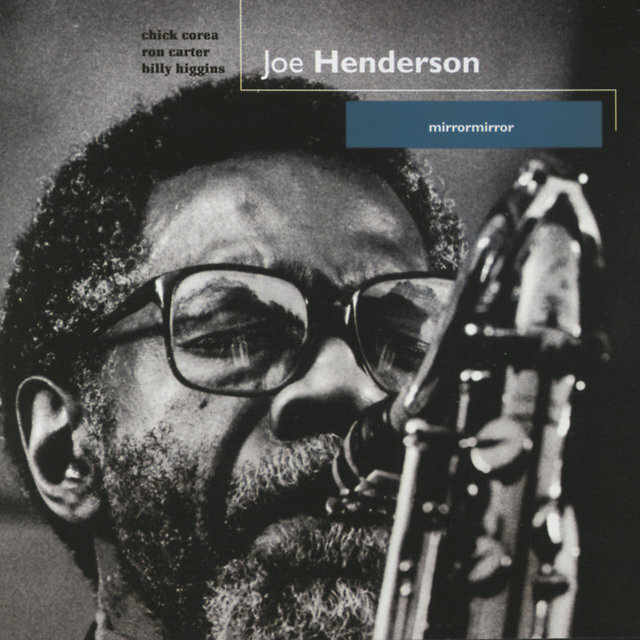 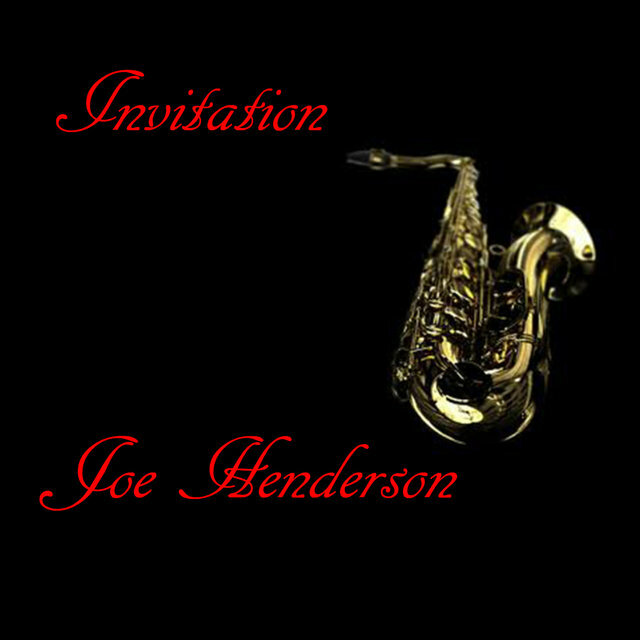 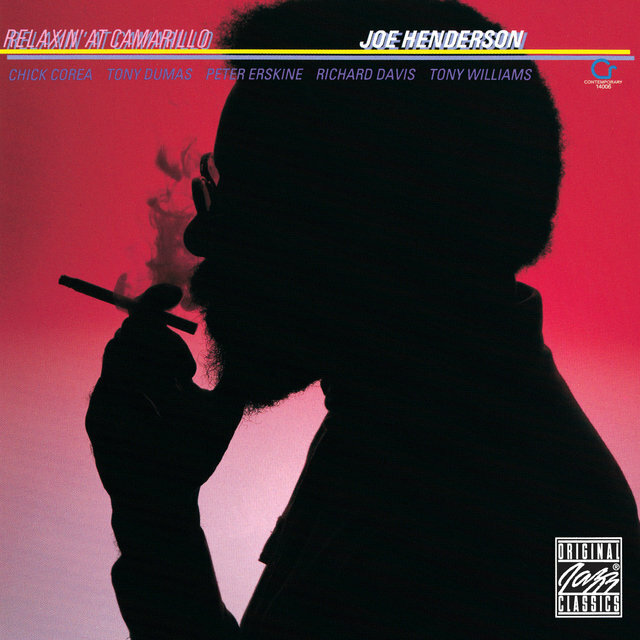 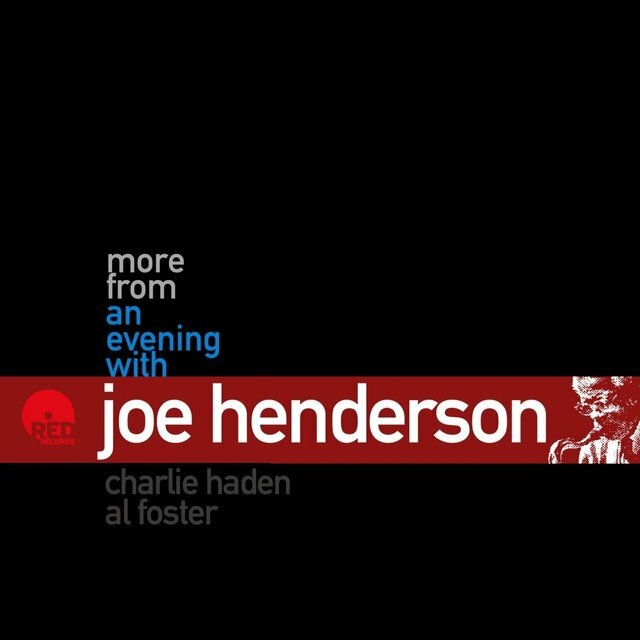 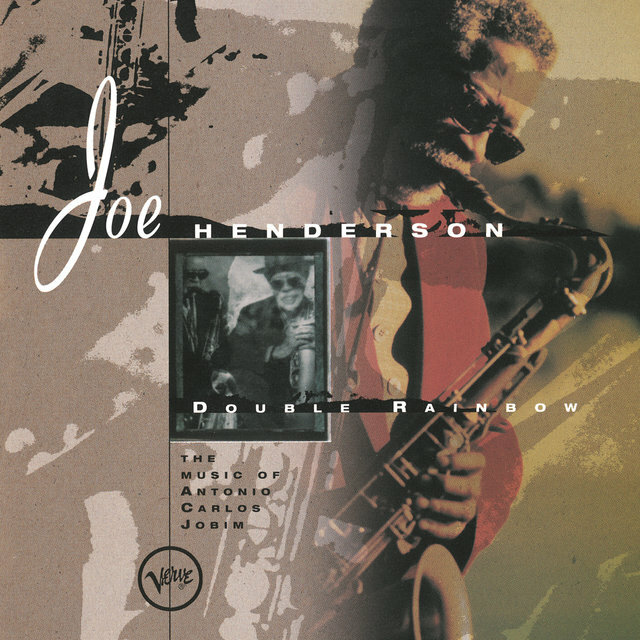 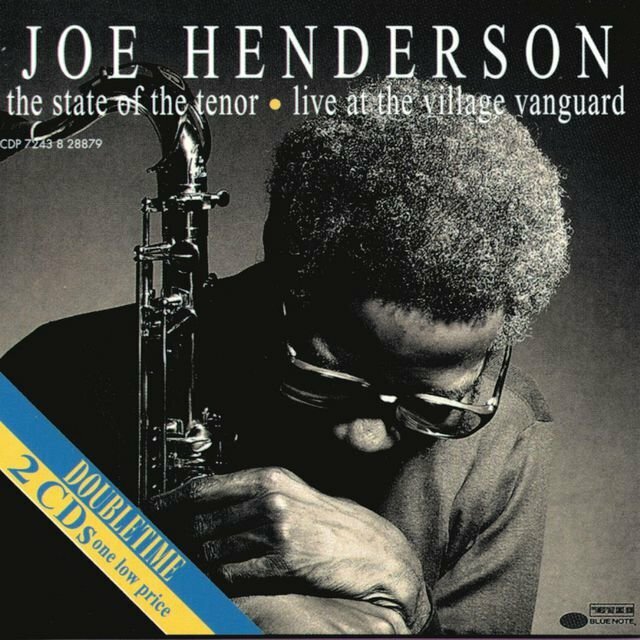 Although his sound and style were virtually unchanged from the mid-'60s, Joe Henderson's signing with Verve in 1992 was treated as a major news event by the label (even though he had already recorded many memorable sessions for other companies). 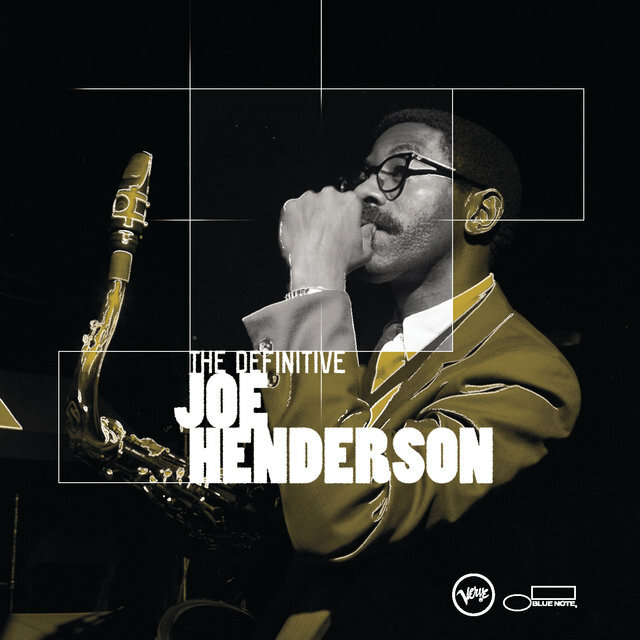 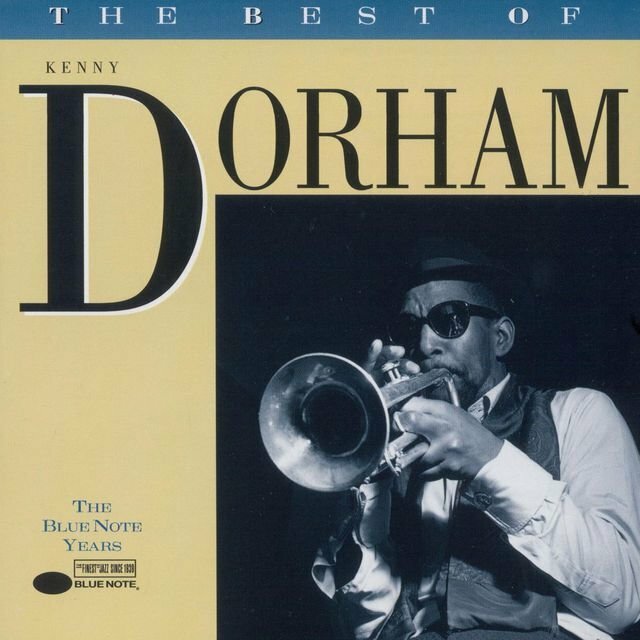 His Verve recordings had easy-to-market themes (tributes to Billy Strayhorn, Miles Davis, and Antonio Carlos Jobim) and, as a result, he became a national celebrity and a constant poll winner while still sounding the same as when he was in obscurity in the 1970s.